The production pack is one of our five value packs, which allows you to experiment, design and produce small batches fast and accurately with your Ultimaker 2 Extended+. 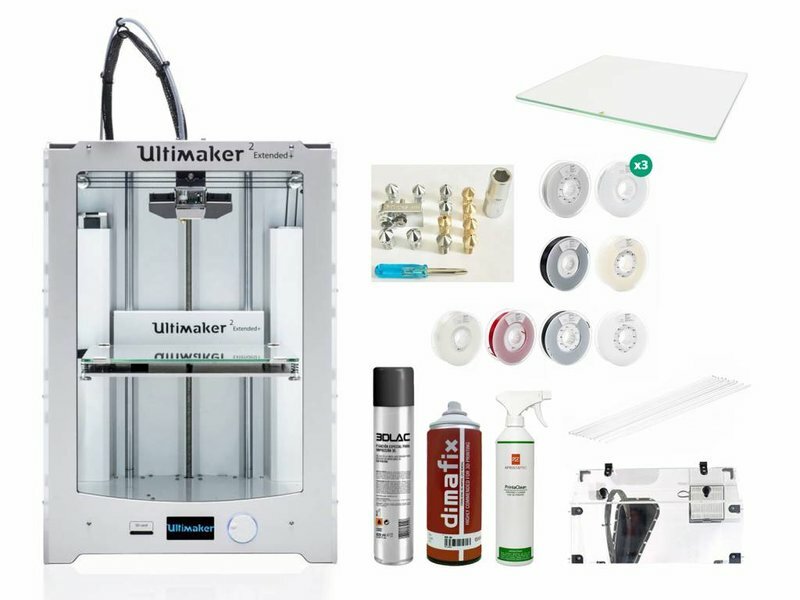 On top of your Ultimaker 2 Extended+ you can find all necessary items required for experimenting and producing small batches in this Production pack. A cover kit, adhesives and cleaning items are included, together with an additional print glass table and a variation of industrial materials. Last, we have included a variation of nozzles in this Production pack. With our expertise, we are always open to respond to your questions and remarks at all times. 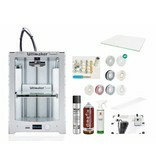 Do you want to know more about the Ultimaker 2 Extended+, do not hesitate to contact our sales team. When purchasing your Ultimaker 2 Extended+ Production pack you save 10% or 426,98 EUR.